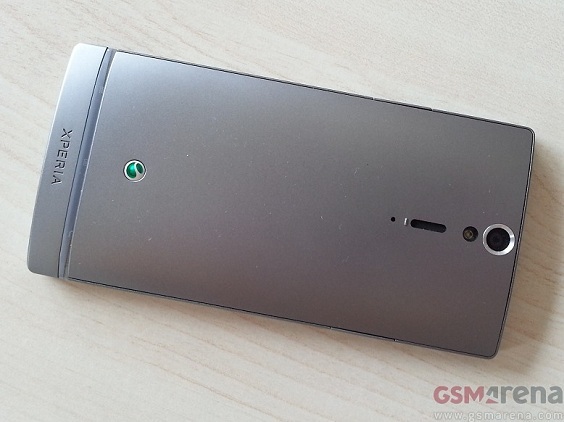 We finally feel that the season of leaks of Sony’s upcoming devices has finally started after a small vacation. 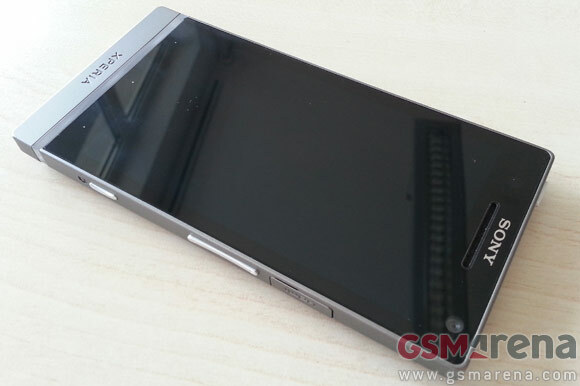 After the leak of unannounced Sony Xperia J last week, today we are seeing another Xperia smartphone leak with specs. And this time it is the silvery Sony Xperia SL (LT26ii) who has posed for the camera in its full glory. The Xperia SL looks same as the Xperia S but arrives with a slightly over-clocked MSM8260 Snapdragon processor at 1.7 GHz in contrast to Xperia S’s 1.5 GHz. Other than that every other thing is expected to be the same. That goes on to mean that it’ll arrive with a 4.3 inch of LCD Display with HD resolution, 1GB of RAM will be on-board along with 32 GB of internal storage. A 12 MP camera at the rear and a front facing 1.3 MP camera are also included in the package. Android 4.0.4 Ice Cream Sandwich will be coupled with the Xperia SL and not to forget the sweet illuminated transparent strip at the bottom which also has the three Android buttons below it. 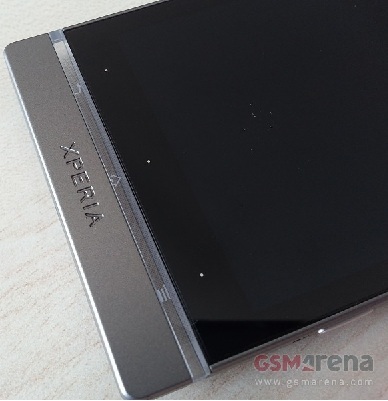 Expect an official announcement of the Xperia SL along with the like of the LT29i Hayabusa straight from Berlin on August 29 before the IFA kicks off.